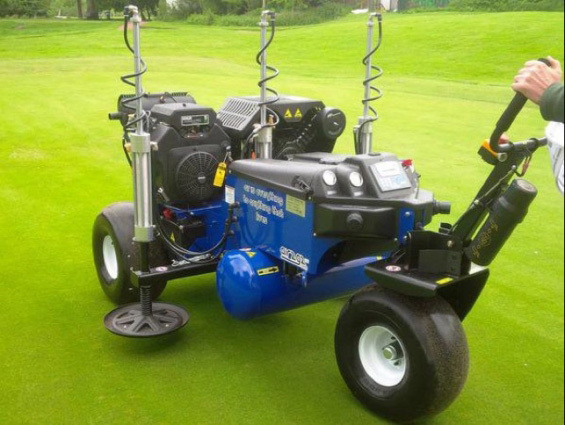 Air2G2 available at very competitive rates. Laser Grade your Tee's from only £350. Are you Tee's worn out and uneven? 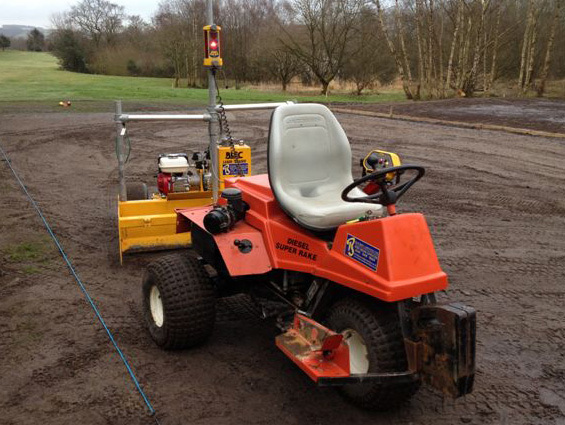 Why not get them laser levelled and re-turfed. If your artificial ground requires regular or occasional maintenance. We can help. A prominent company in the sports turf construction industry Bancroft Amenities operates both locally and nationally from our base in Manchester. With over 30 years experience in the industry combined with our modern fleet of specialized equipment.At Bancroft’s we provide best value solutions in the construction, drainage, renovation and maintenance of natural and synthetic sports pitches. Working on projects for local authorities, professional and private clubs, sports governing bodies and main contractors across a range of sports including football, rugby, golf, cricket, bowls, race courses. Bancroft Amenities can cater for all your sports surface requirements. Please contact our office team for any info you require, we are only to happy to help.